Printwell is committed to a management and operational philosophy that seeks to preserve the natural environment for future generations: reduce, reuse, recycle is our motto! All of the materials and processes used in our production and manufacturing operations have been optimized for environmental sustainability. Printwell is a Green printing company. 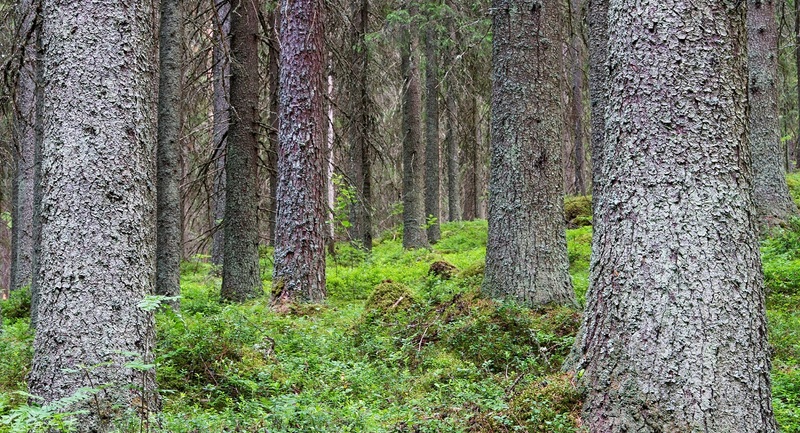 We are a Forest Stewardship Council Chain of Custody certified company. This means that papers ordered from Printwell with the FSC designation come from virgin fiber and timber sources that are well-managed. The FSC Chain of Custody program gives printing customers and the public the assurance that for every tree harvested for pulp processing, there are more trees being planted and grown. The FSC is an independent, non-profit organization that protects forests for future generations. It is an international and open, membership-led organization that sets standards under which forests and companies are certified. The FSC membership consists of three equally weighted chambers, environmental, economic, and social, to ensure the balance and the highest level of integrity. The Forest Stewardship Council’s mission is to promote environmentally sound, socially beneficial and economically prosperous management of the world’s forests. Today, more than 40,000 American family forest owners are FSC certified. When we print on FSC-certified papers, it is our way of saying to the forest owners, “thank you for taking care of your forest.” From stick lumber and furniture to printing paper and facial tissue, we all use forest products every day. We also share a personal responsibility to pass down healthy forests to our children and our children’s children. Because forests provide the air we breathe, clean water to drink and resources we need to live, it’s important to do what we can to preserve this vital legacy. By promoting forest-friendly paper products, the Forest Stewardship Council helps ensure healthy forests will thrive today and in the long run. By buying FSC certified products, we can all do our part to protect the world’s forests, so ask your Printwell representatives about using FSC logo on your next print project!